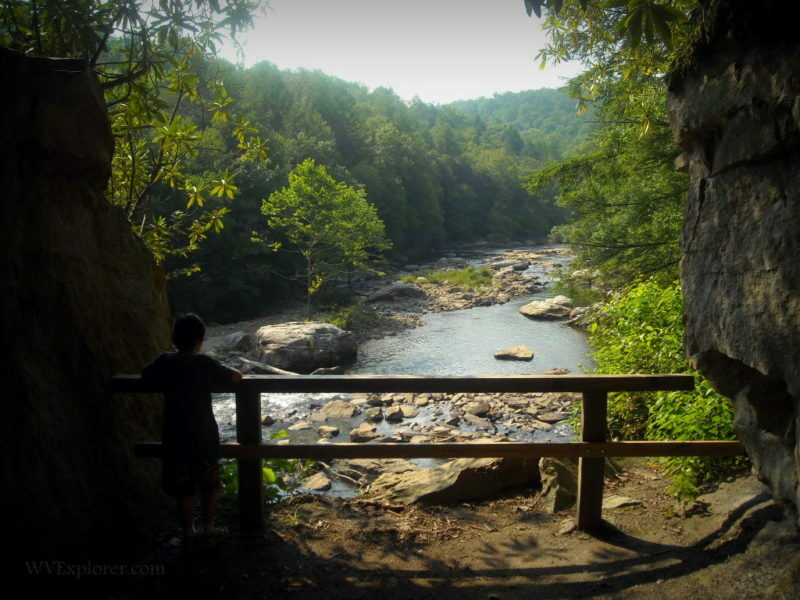 I can’t think of a West Virginia state park that wouldn’t be ideal for a summer getaway. Many boast swimming pools and streams that are ideal for wading, and almost all are shady with forest trees. But when pressed by our staff to provide a list of my favorite summer parks, coming up with a top five wasn’t difficult. I can’t recommend a better state park for water-lovers. If you enjoy wading and swimming, the Middle Fork River at Audra was made for you. The river has scoured its bed into chutes and pools that provide for splashy fun in summer when flow is gentle. Many campsites in the park’s campground provide direct river access.